Last week I was sent a really nifty gadget that takes away all the pain from that ever so boring job of “backing-up”. 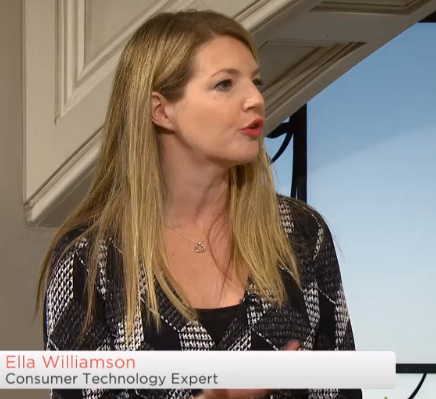 Picture Keeper Plus – which I took on air to QVC UK on Saturday. With the now accessible pricing of compact cameras and smartphones with fab cameras- we are taking more photos that ever. They all end up gathering on our laptops and desktops. But then what? You spill a cup of coffee on your laptop and your memories could be lost forever if they haven’t been backed-up. If cloud storage isn’t for you then this little pocket device could be. Picture Keeper Plus looks like a USB flash drive, but on the drive itself is a targeted piece of software that automatically backs-up the photographs on your computer. All you need to do is plug it into the USB port, open the Picture Keeper tab and then the launch page springs up. Click “Start Backup” and you are away. Picture Keeper runs through your photo files (and videos if you want) and its clever algorithms mean that saving duplicates is completely avoided so the space taken up on the drive is as efficient as it can be. Simple as that and your back-up is complete. 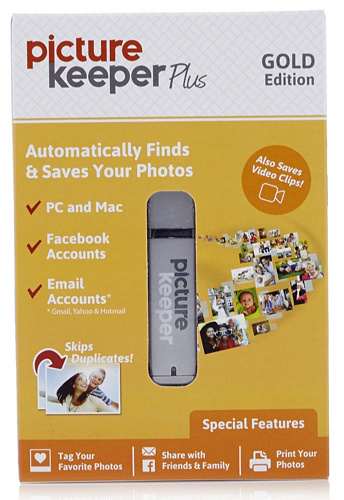 If you want it to – Picture Keeper Plus can also create a back-up of your Facebook photos and the photos that are stored on your mobile phone. I know backing-up is boring, that’s why I have been impressed with a small, inexpensive device that does all that boring stuff for you – and fast. Meaning I can go and get on with my day. Robot Review – Can the iRobot Roomba Vac Better Than I Can?